Sometimes I do silly things. Sometimes I store silly things. Things I can not explain why I do. It just happens. 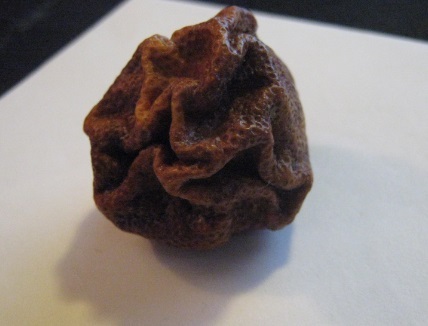 Once, when I used to travel far for a job, I used to take fruits sometimes with me in my backpack. 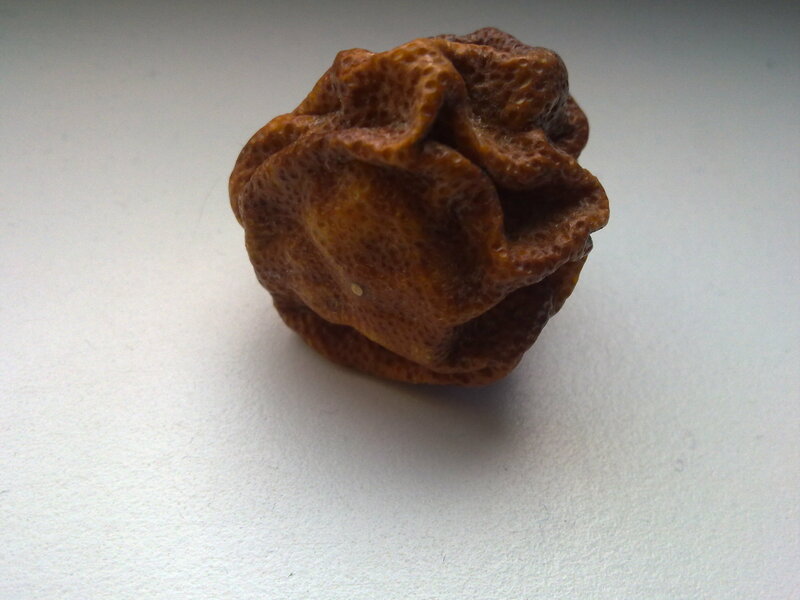 In December 2012 I took a tangerine, which I forgot all about. Nowadays I still have it, and it’s going for it’s 1-year oops-I forgot-to-eat-it celebration. 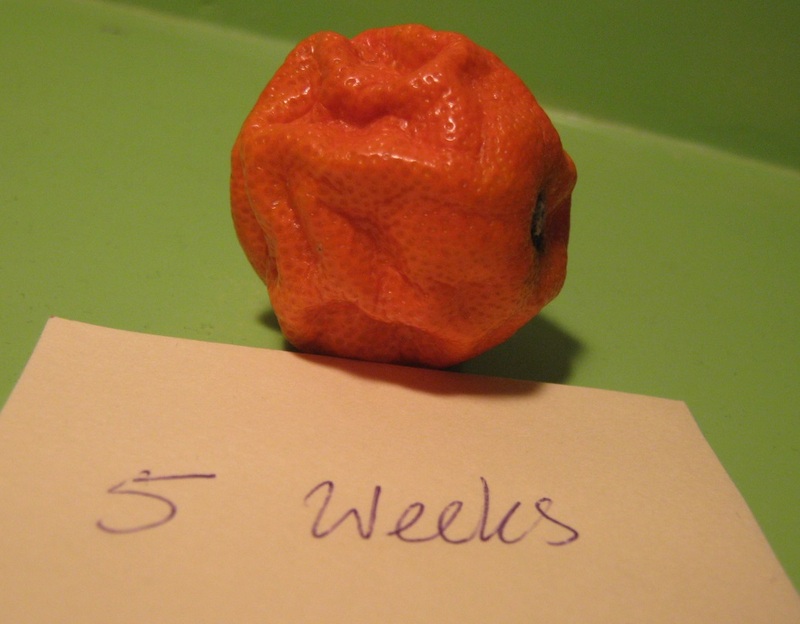 Unfortunately, the Tangerine dissapeared around August in 2016. I highly suspect a family member, who must have found it and thought ‘What the heck’ and threw it away. 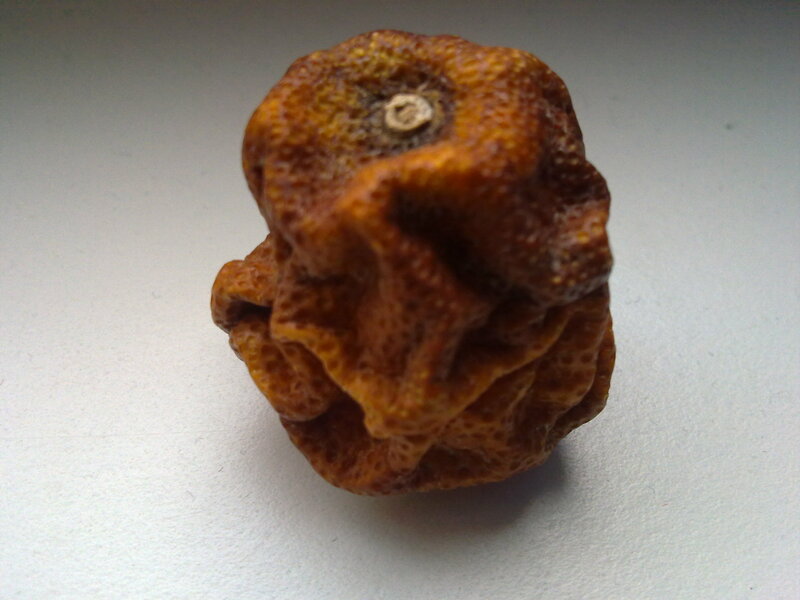 Still, I am surprised that the tangerine was there for such a long time without mold or being smelly. 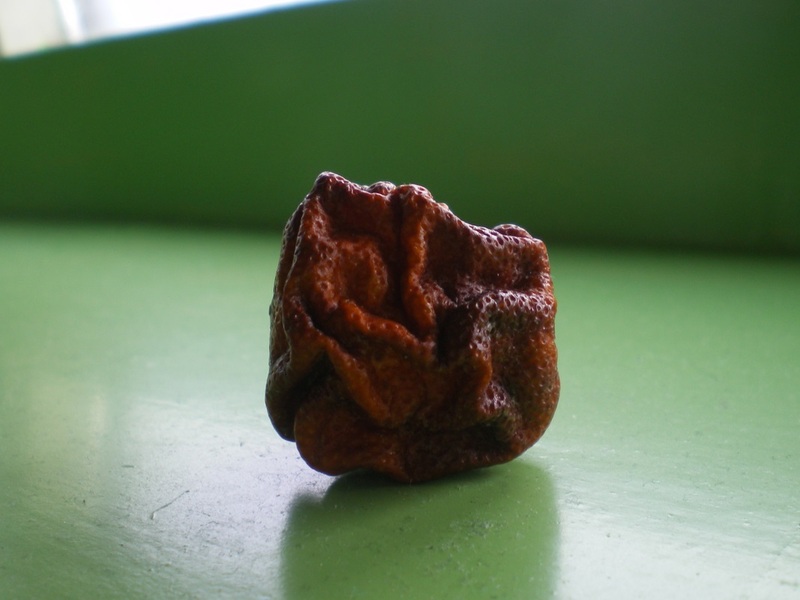 But the tangerine ended, and so does this story. hm. it is kind of awkward that you kept it for so long. but i must admit i did things like that in the past. last summer, i bought fig cake in dubrovnik and brought it back to berlin. so just in case i missed summer and the sea and you know, i could unwrap the cake and eat it and feel good. 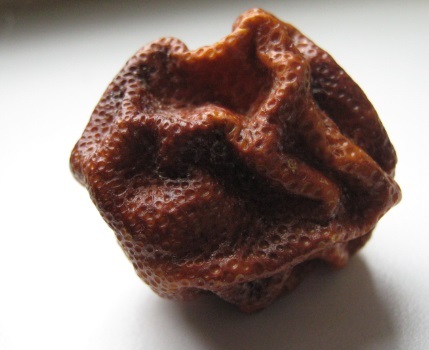 i still have the cake, but you know fig cake lasts really long, so it doesn’t look like your tangerine nor is has it gone bad 😉 thank you for stopping by and following my blog – thanks for really having a look at different posts, i appreciate it. i hope you can find something inside that you can relate to.